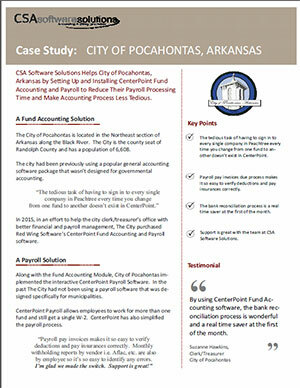 Check out this case study, done by Red Wing Software partner, CSA, and featuring the City of Pocahontas, Arkansas. This city with a population of 6,608 found very real benefits in CenterPoint Fund Accounting for Municipals, and CenterPoint Payroll. Click the thumbnail below to read the full case study. Carole (Finance) and her husband Jon celebrated daughter Zoe’s induction into the National Honor Society. 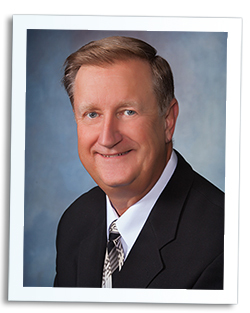 Julie's (Sales Consultant) son Joey’s college track team won both their indoor and outdoor conference championship for the first time in the school’s history. Before the outdoor conference championships and since it was Mother’s Day weekend, he had someone draw a “Mom” tattoo on his arm. This isn’t the first time this ‘tattoo’ has been a bit of good luck though. In high school, Joey had someone draw a fake “Mom” tattoo on his arm for their pictures, and they won their conference! For this his picture is on the wall of the school – he will be up there forever with his “Mom” tattoo. Katrina (Administrative Assistant) and her friend Katie enjoyed some sun at Panama City Beach, FL! Her husband Josh separated from the Air Force and they celebrated with a “Thank You/ Welcome Home/Happy Birthday Party". Our thanks to Josh for his 12 years of service! Matt’s (Sales Consultant) son, Miles (9 years old), completed his first year in junior pool league. Over 50 youth are in the league, ranging in age from 7-17. At the end of the year league celebration party earlier this month, Miles placed 2nd in the trick shot competition. He was bested by a 16-year-old that has been in the league for nine years, but he will get them next year!! Miles was very proud of his trophy and the new case that he received for his cue. This month I had a number of topics for this newsletter floating around in my head, but, after this weekend, only one seemed important. On behalf of myself and the entire staff at Red Wing Software, I have a short and sincere message to all the men and women who have served, do serve, or will serve their country in the defense of freedom: Thank You.